What solutions are available to control a power plug (or even if possible a light socket), i.e. turning it On and Off? I have looked for xbee/zigbee solutions but there doesn't seem to be a solution available for European power sockets (and so few solutions even for US sockets). A wired solution including an Arduino is OK for me. 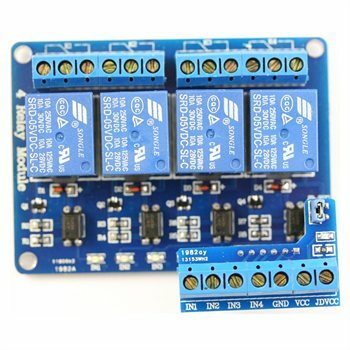 I want it to be easy to use (as for zigbee I'm ok to learn how to use it), and safe (I don't want to connect or solder things because it's 240V, I don't want any risk with the electrical installation). I would suggest two options. First - and this involves a small amount of wiring and soldering - using a PowerSwitchTail II. This is a very safe way of switching mains voltage. There is adequate isolation, it is safely cased and tested. If you really want to do no wiring or soldering at all, then I would suggest finding one of the common 434/868/915MHz (depending on region) remote controlled sockets using a basic OOK protocol, and buy a simple 434MHz transmitter. A number of the protocols are documented in various places. The only issue with these is that you have no sure way of knowing if the switch is on or off. This is how you control a relay. A relay gives you proper isolation from the mains, and with the appropriate relay you'll be able to switch more than a kW at 230V. The relay will need more current than the Arduino can supply. That's where transistor Q1 comes in. 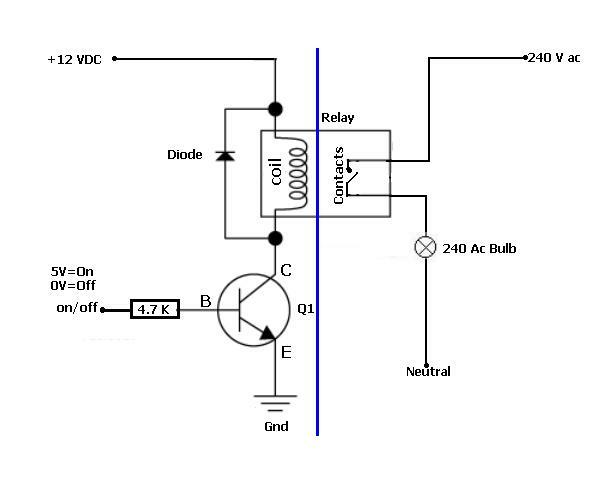 The transistor multiplies the input current from the Arduino (the "on/off" at the left) by about a factor 100 and uses that higher current to activate the relay. This SSR connects via a resistor to the Arduino, that's the two left pins, and the other pins are the switch. This SSR can switch up to 1A. 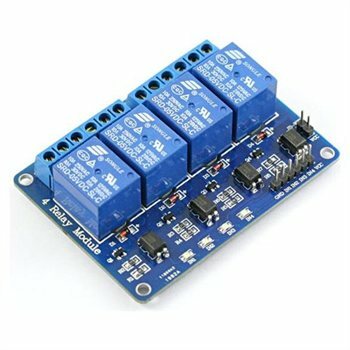 You connect a 5V power supply, and the 4 inputs to 4 of your Arduino's outputs, and you're done. USD 16.50. Perhaps X10 is what you need? X10 is a standard for communicating through the power lines of your house. This way you have have your Arduino send data into one power socket, which will be read by another device attached to a light fitting. Not the answer you're looking for? Browse other questions tagged arduino relay xbee zigbee or ask your own question. Motor control with an Arduino Uno… Is it possible (and safe)? 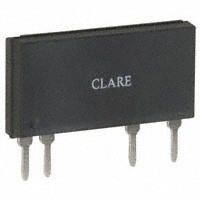 What is the 'best' way of communicating with small microcontrollers/devices?